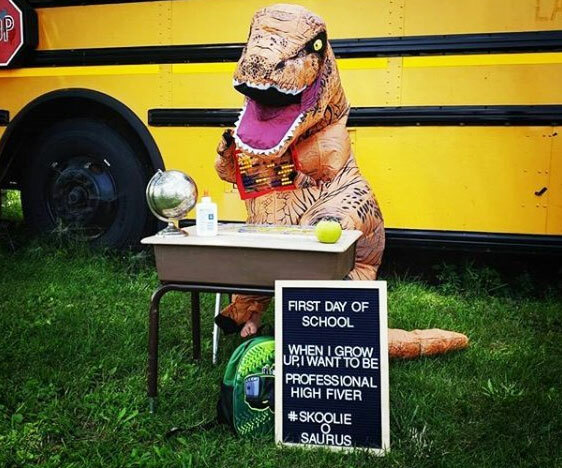 Rest easy knowing that your parenting skills aren't to blame for your little spawn of Satan's hellish behavior by diving into the Toddlers Are A**holes book. 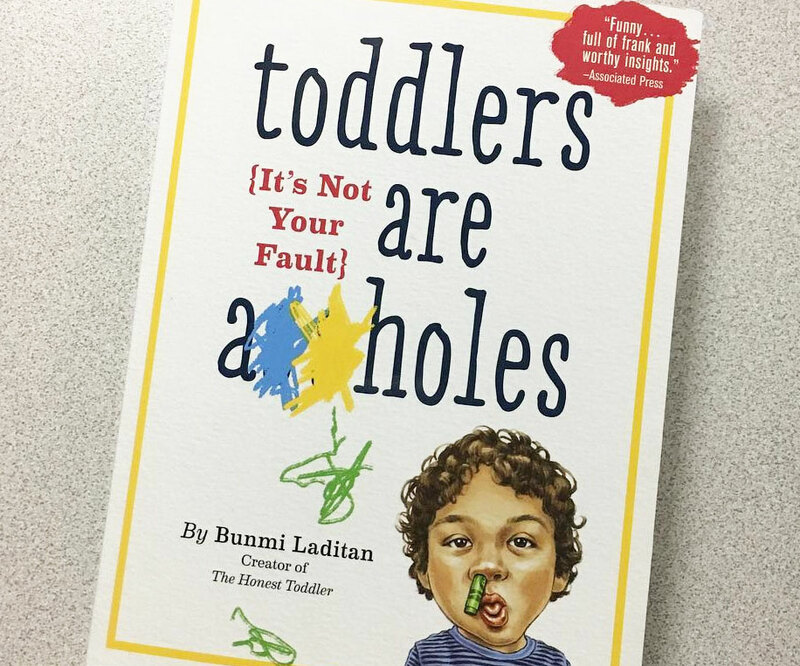 This satirical guide explores every facet of toddlerhood to show you how toddler a**holery is normal and not your fault at all. 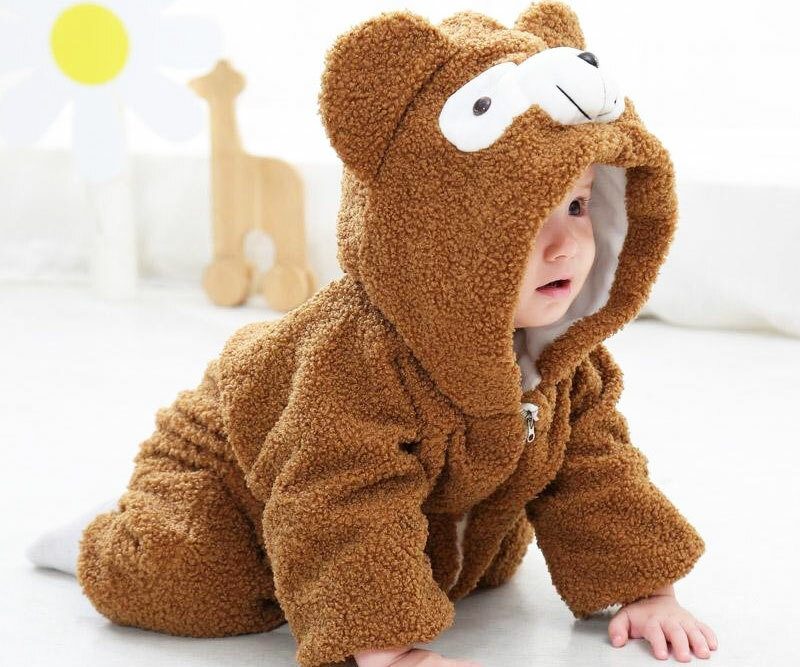 Parents know that emergency diaper changes can pop up at any minute. Ensure you're prepared for such an event with the ultimate diaper changing station. This portable purse organizer conveniently unfolds so that you can comfortably change your baby on-the-go. 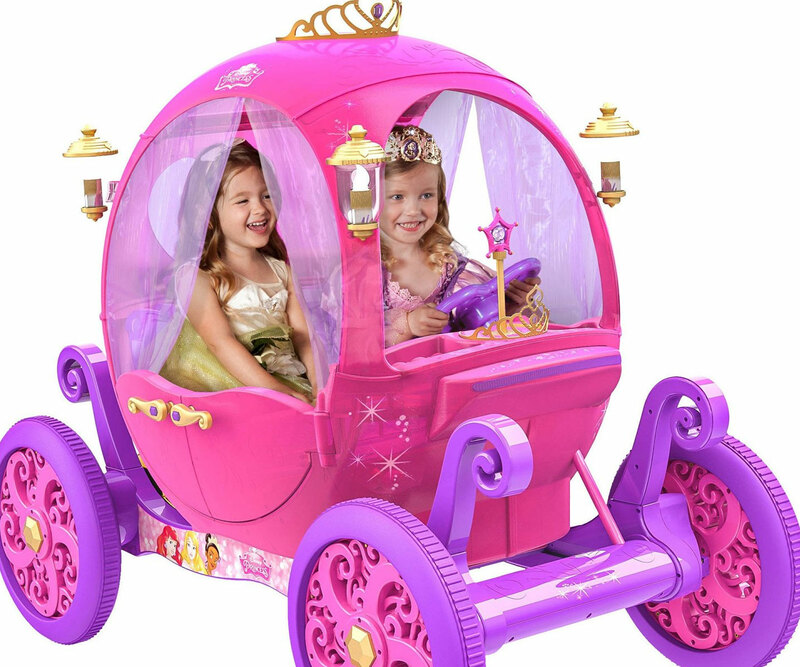 Make your little princess feel like real-life royalty with this rideable Disney princess pink carriage. 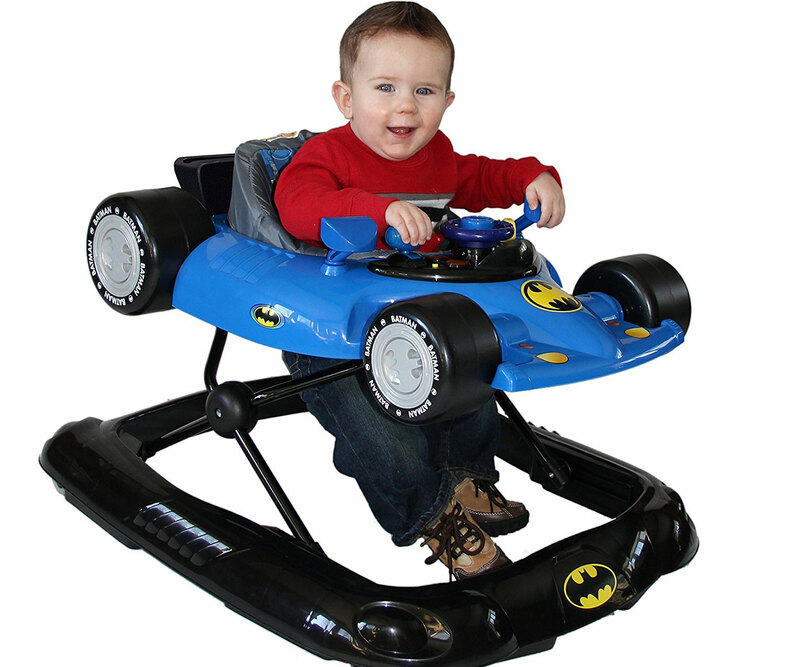 This lively rechargeable ride-on can comfortably seat two and is decorated in a lively style reminiscent of Cinderella's magical horse-drawn carriage. 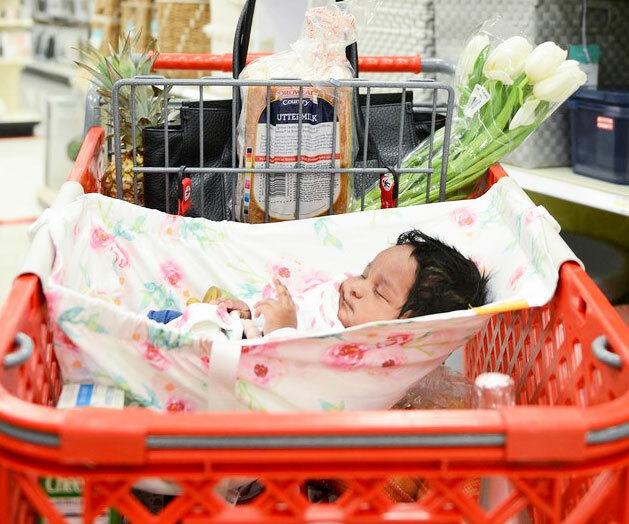 If your little bundle of joy is too small to walk, this shopping cart baby hammock is a must-have for your next visit to the grocery store. 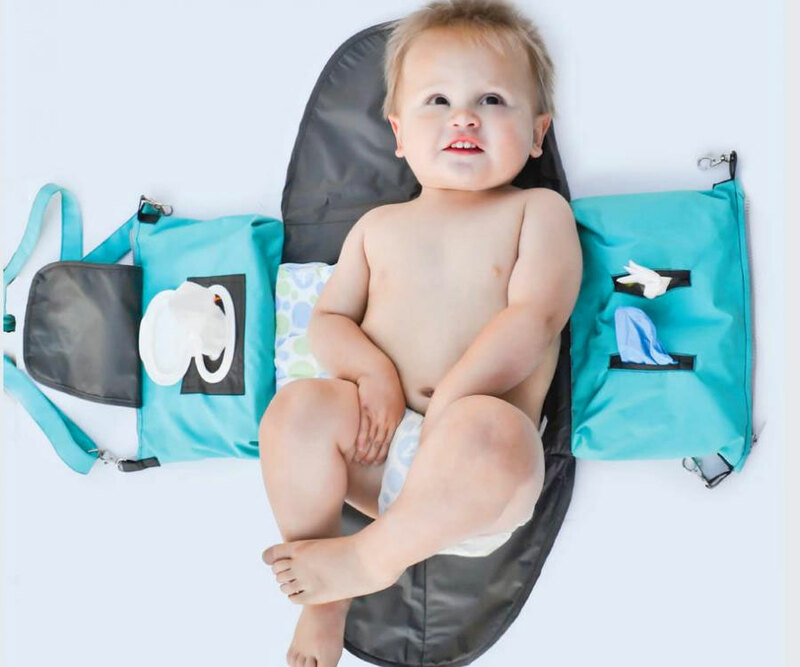 It conveniently attaches to the cart - allowing your baby to rest comfortably while you fill up the cart with food underneath. 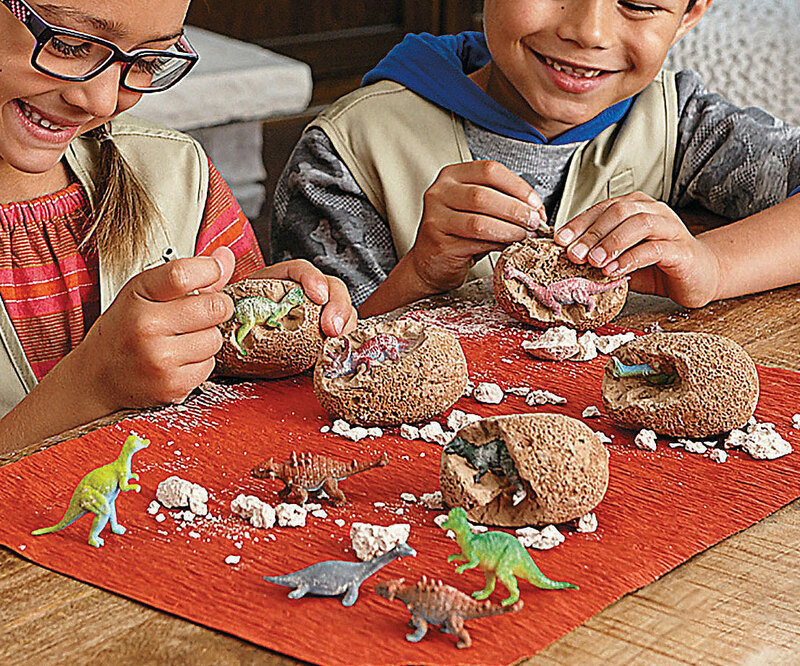 Make your little dino lover feel like a real life paleontologist with these Dig It Up dinosaur eggs! Simply soak each 3-inch clay egg in water and then carefully chisel away the shell to unearth the cool little surprise inside. This one-piece bib and baby plate is a heaven-sent for any parent who's forced to feed their little one on-the-go. 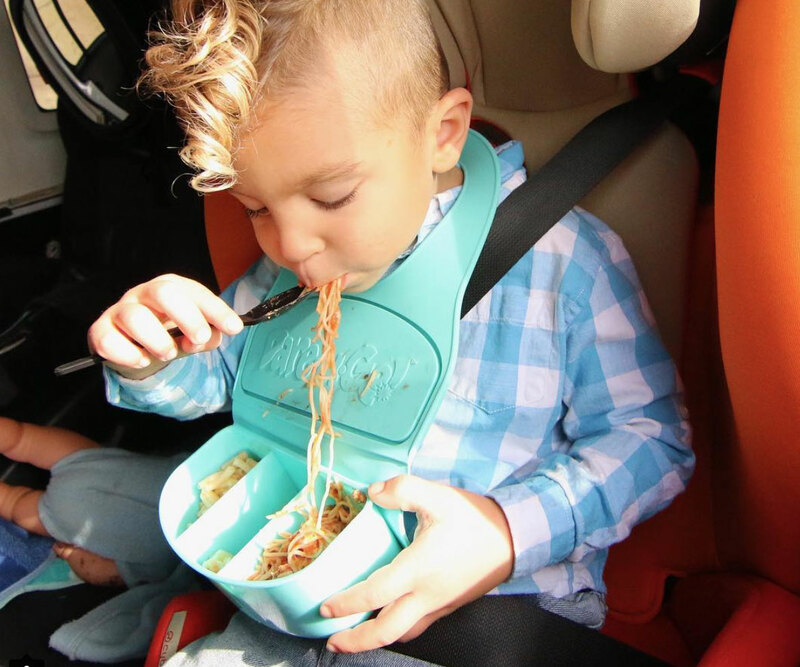 The clever and ultra functional design serves as a lunchbox, plate, and bib so that Jr. can comfortably eat on his own without making a total mess.